Our new #HouseologyBlogSeries needs YOU! 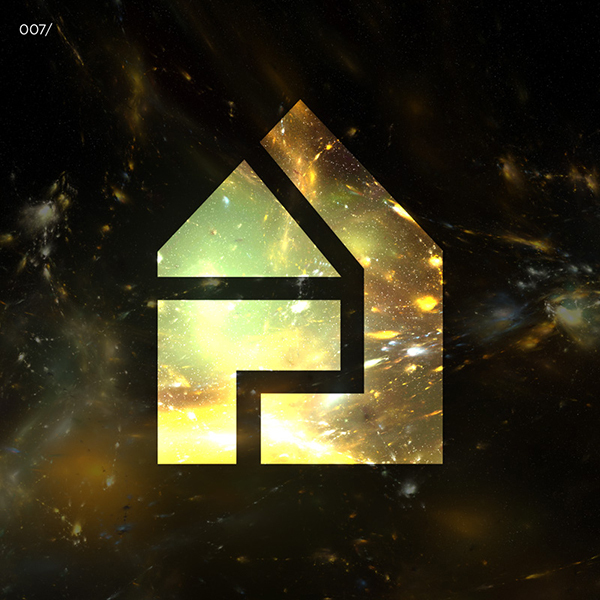 If you’re a regular follower of us on our socials you would have heard that we will be launching a new aspect of the Houseology world! House music is a broad and diverse universe which for some time as only really recognised the music industry as the prominent voice. 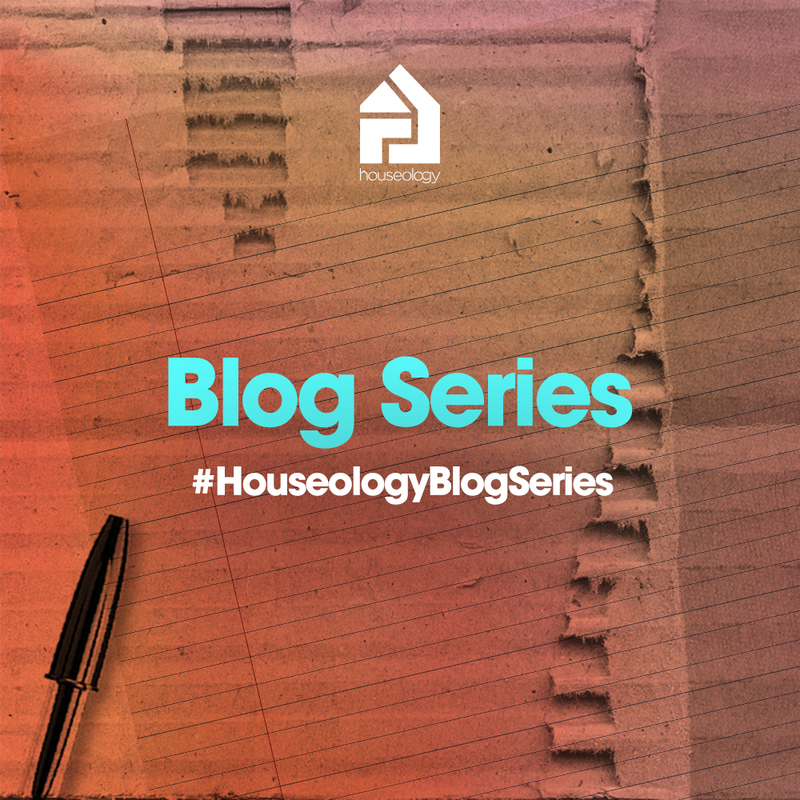 The Houseology Blog Series will place the megaphone in front of anyone and everyone voicing an intellectual opinion or concern over the genre we all hold dear. 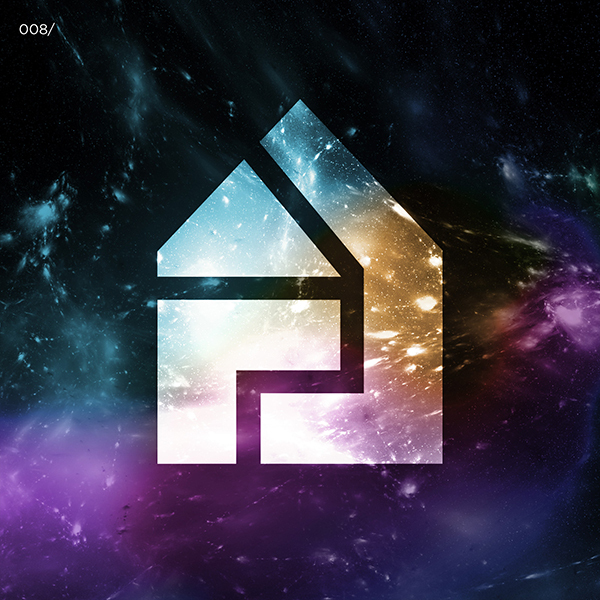 Whether DJ, vocalist, promoter, raver or engineer whatever your involvement we want to hear YOUR perspective on the world of House. 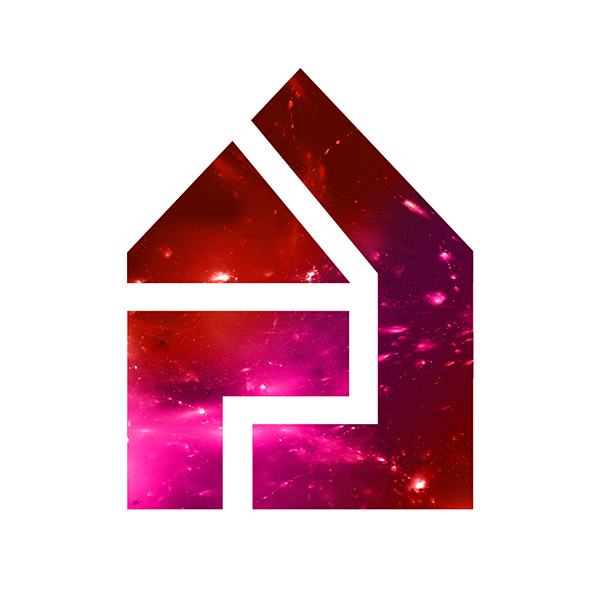 Fancy yourself as a contributing writer to the Houseology Blog Series? Send your think-pieces to info@houseologylabel.com with #HouseologyBlogSeries in the subject field.